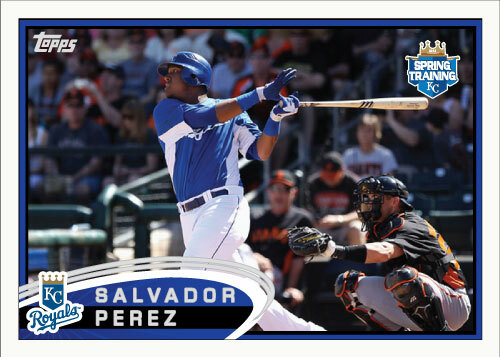 Salvador Perez was injured yesterday and will require surgery. With Manuel Pina already injured that leaves on Brayan Pena on the Royals 40 man roster as a catcher. Both Pina and Perez will not be on the opening day roster now. The Royals will have to break camp with two catchers. Pena is sure to be one but the second catcher could be interesting. 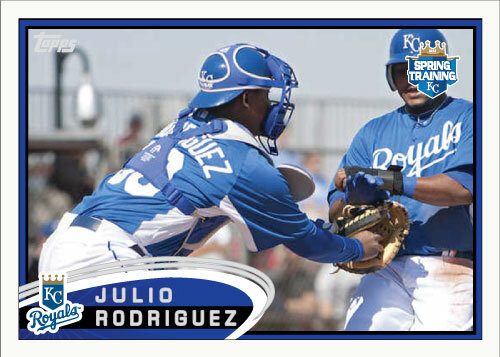 The Royals started camp with six catchers: Perez, Pina, Pena, Cody Clark, Max Ramirez and Julio Rodriguez. The last three being non-roster invitees. Max Ramirez has drawn some attention with his offense so far in spring training but I don’t think any of these players are a viable option for the opening day roster. Then, of course, there is always a veteran catcher in the Royals dugout who I believe hasn’t officially retired in Jason Kendall. Stranger things have happened. The Royals traded for Matt Treanor last year just days before opening day. Look for them to do the same thing again. They could even trade for Treanor again! I think the Dodgers will want the verteran catcher to be on their roster however so I doubt it will be him. I think the Royals “backup” catcher on opening day plays for a different team right now. Manuel Pina would have been a brilliant option if he hadn’t gotten hurt in the first couple days of camp. Ivan Rodriguez is available as a good offensive option but I think the Royals would like to have a more pitcher friendly catcher and a cheaper one. It will be interesting to see what the team does. 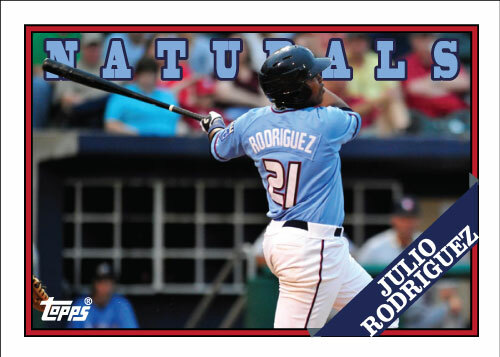 I digress… Here is Sal’s spring training card.